Arriving at 3400 meters above sea level of Cusco, means to be in the centre of the Inca sacred heart, where all the Rio Urubamba valley submerge you with special feeling. 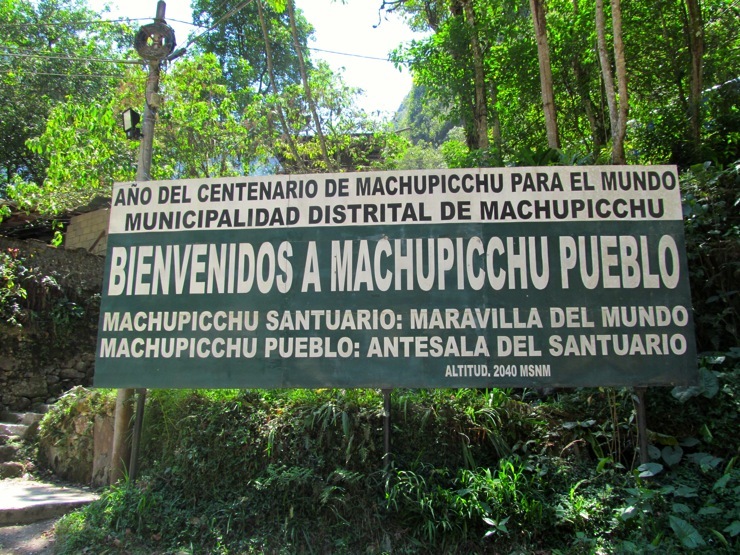 The main attraction of the area is of course Machu Picchu. We spend the full day visiting this special place departing at 4.00 AM from Cusco. 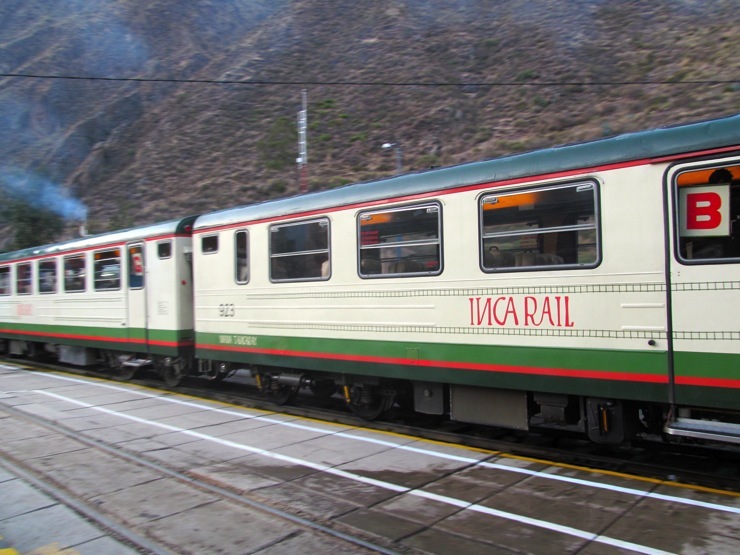 At first we take a bus to Urubamba and then a train to Aguascaliente where we are picked up with a minibus that will finally take us to Machu Picchu. The arrival is very emotional even after 5 hour trip. 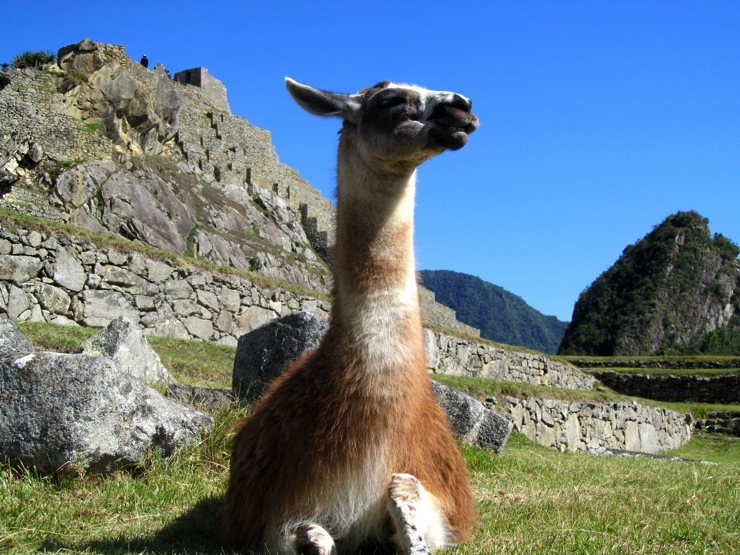 We both read a lot of information about Machu Picchu but the excitement is still very high. 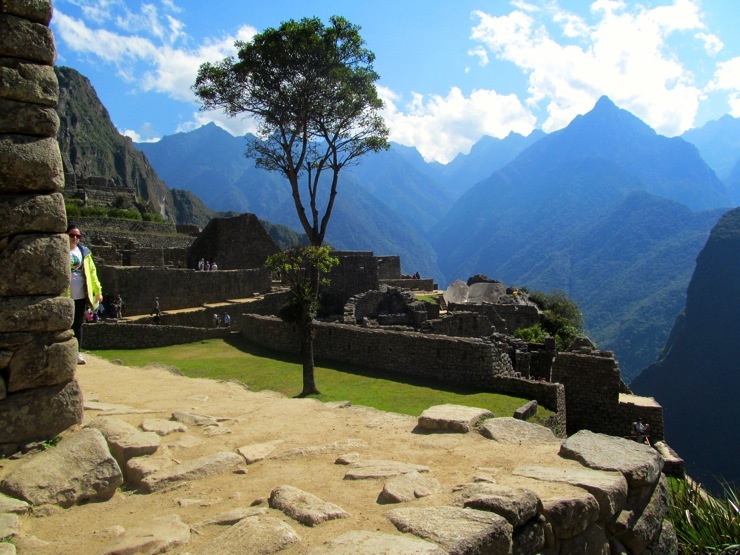 The Inca architectural design and the setting in which Machu Picchu is located is incredible. Here when you are able to isolate yourself from the mass of tourist visiting this place you can really breathe something mystical. Truly a different energy. 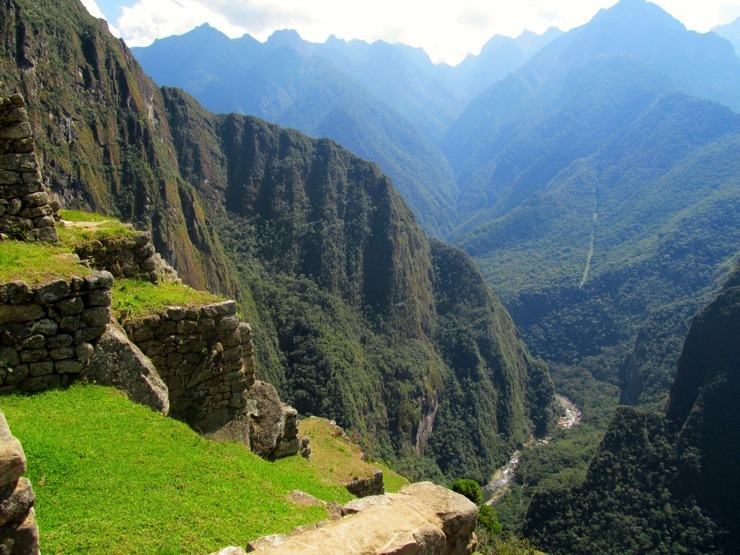 Here the natural elements seems to melt in a mysticism in which the secret belongs and always will to the Incas. After visiting Cusco and Machu Picchu, we take a beautiful road that will take us to Puno. The road finally allows us to keep a steady pace. It reaches altitudes of 4300 meters above sea level. 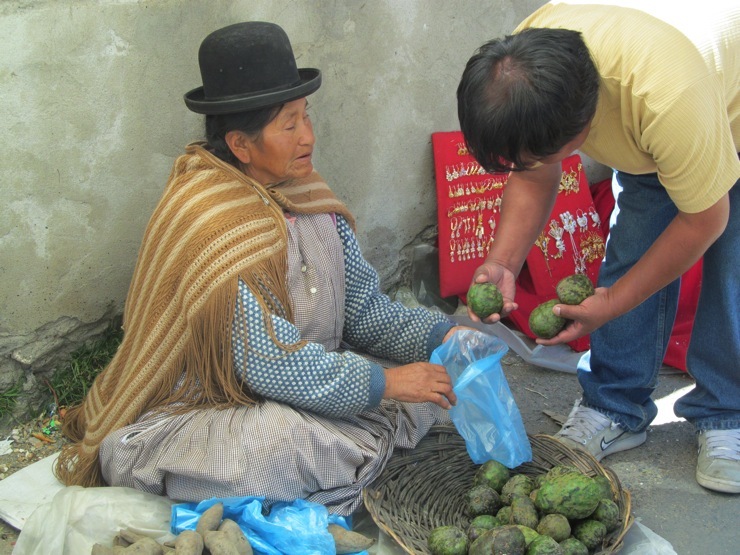 The pass we cross is called Abra La Raya, where we meet some locals that sell products made with Alpaca wool. Feeling the altitude it’s here that we are trying for the first time to chew coca leafs. A common practice to alleviate the altitude distress. Puno is a town that is located at the beginning of Lake Titicaca. A few days before our arrival, Puno suffered with tremendous winter weather conditions. Many Alpacas died. We were lucky to escape such conditions. The weather we encounter was decent and allowed us to ride along the lake in a pleasant environment. Lake Titicaca is the highest lake in the world. 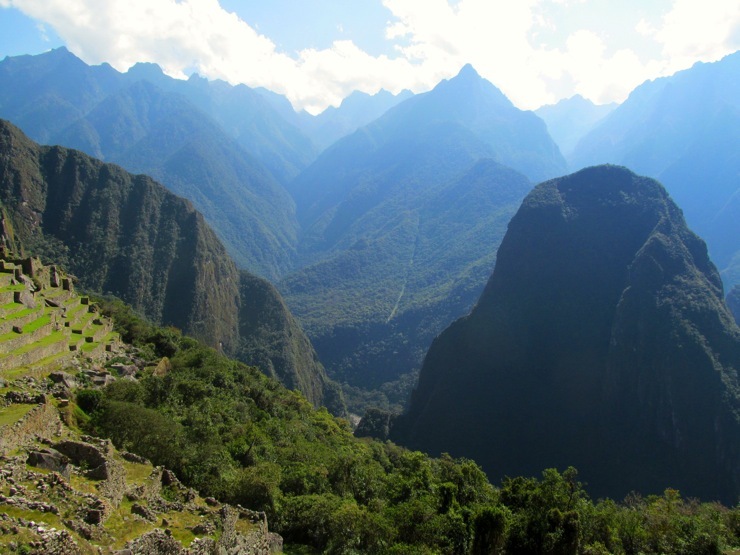 It is at 3800 meters above sea level and its surrounded by the majestic “Cordillera Real”. Early next morning, we depart with a chilling temperature, following the western shore of the lake admiring an incredible scenery. Direction is the Bolivian Border of Kasani.